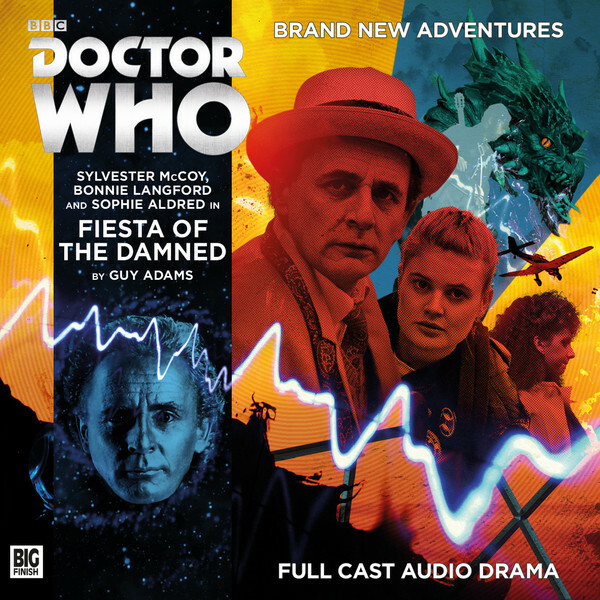 This 5CD box set, the first in a series of four, sees Paul McGann’s leather-clad Eighth Doctor gain a new companion in the form of Helen Sinclair (Hattie Morahan). Liv Chenka (Nicola Walker) is also on hand as the Doctor battles the multiple-personality villain, the Eleven (Mark Bonnar). Called to Gallifrey, the Doctor leads a manhunt for the most dangerous criminal known to Time Lord society – a hunt that takes him from the Capitol’s corridors of power, to London in the 1960s, to Renaissance Italy, to a Victorian factory adrift in the depths of space. With its sprawling narrative, the Doom Coalition series looks set to prove that there’s still plenty of life left in the adventures of the Eighth Doctor. Three War Doctor Audio Adventures in a 4CD boxset, starring John Hurt as the Doctor and Jacqueline Pearce as Cardinal Ollistra. 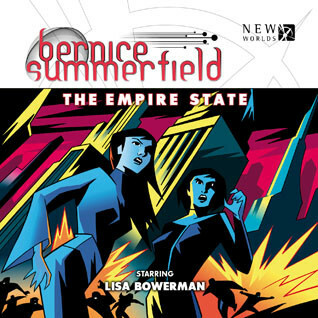 In this blockbuster trilogy of adventures chronicling further skirmishes of the Time War, the Sontarans make a desperate move to enter the conflict, the Daleks plot to turn the tide of battle against Gallifrey and the horrors of war threaten to spill over to planet Earth… This boxset places the War Doctor on Earth for the first time, making the inspired decision to send him to Cold War Berlin – an appropriately bleak chapter of history to match the machinations of the Time War. With the addition of Sontarans to the ongoing mix, and writers David Llewellyn, Andrew Smith and Ken Bentley on board, this may be the most diverse War Doctor collection yet. Kate Stewart and Osgood are back, played as usual by Jemma Redgrave and Ingrid Oliver. Also returning from previous UNIT adventures are Warren Brown (Luther) and James Joyce (The Musketeers). A case of alien tech falling into the wrong hands quickly escalates to a pitched battle to defend all humankind… Having first made impact in 2015’s Extinction boxset, the UNIT series now spreads its wings. Writing duo Matt Fitton (Technophobia) and Andrew Smith (The First Sontarans) return for this 5CD set, devising a new threat to UNIT in the shape of the stealthy Tengobushi. 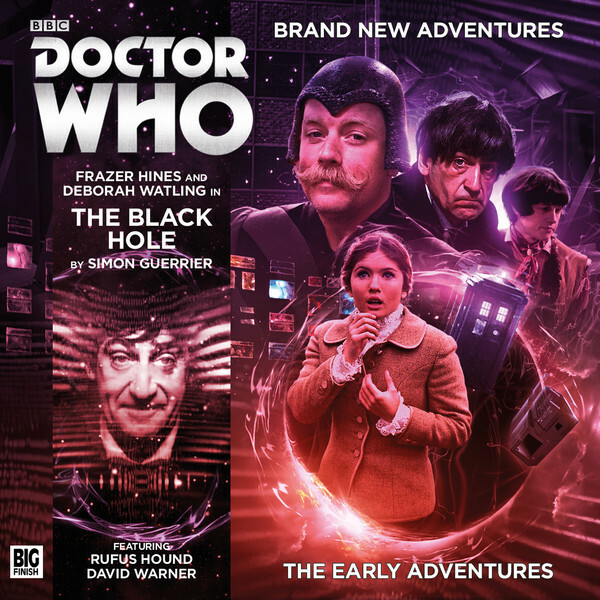 This Second Doctor adventure on a double CD stars Frazer Hines as Jamie McCrimmon and the Doctor, with Deborah Watling as Victoria and guest starring Rufus Hound as Constable Pavo. A deep-space habitat finds a black hole on its doorstep. 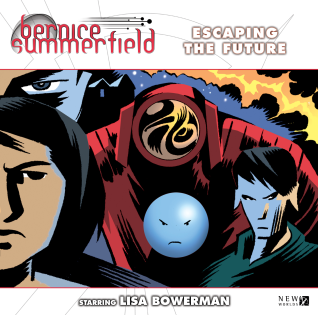 With the lives of thousands in danger, the Doctor finds himself forced into an uneasy alliance… This daring release delivers a pre-War Games adventures featuring the Time Lords. How will the unlikely partnership of the anarchic Second Doctor and a Time Lord policeman play out? 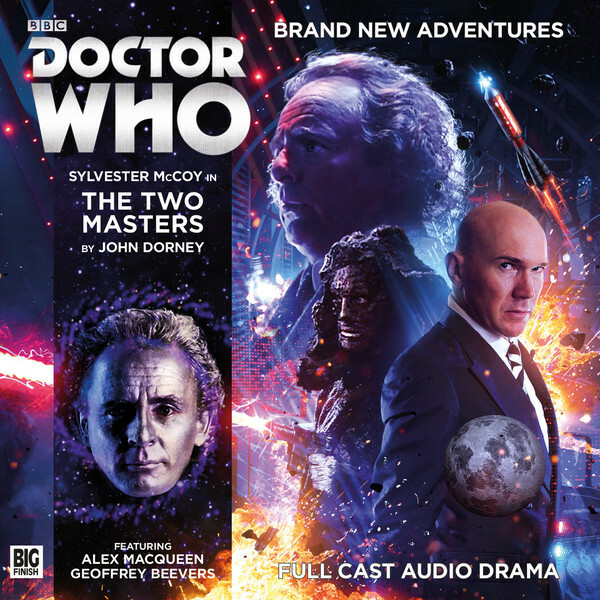 Three War Doctor Audio Adventures in a 4CD boxset, starring John Hurt as the Doctor, Jacqueline Pearce as Cardinal Ollistra and guest starring David Warner as Technomancer Shadovar. The Time Lord formerly known as the Doctor uncovers an unthinkable plan for the TIme Lords to gain an edge in their war against the Daleks, is drafted by the scheming Ollistra to a field mission on a desolate asteroid and ventures to a world where time itself has become a weapon… Whilst the first War Doctor miniseries was penned entirely by Nick Briggs, this follow-up collection takes a more diverse approach, by bringing in acclaimed scribes John Dorney and Matt Fitton, along with relative newcomer Phil Mulryne, to offer a fresh perspective on the most secret of Doctors. Having the War Doctor become Ollistra’s companion for one instalment is an inspired move and provides Hurt and Pearce with some great material. A First Doctor adventure on a single CD, as performed by William Russell (Ian). A Fourth Doctor adventure on a double CD, as performed by Lalla Ward (Romana) and introducing Juliet Landau (also Romana!). The search for the final segment of the Key to Time takes the Doctor and the First Romana to Ancient Rome. 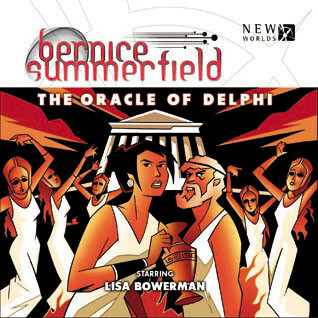 The Time Lady is appalled when her companion prefers to watch the latest Plautus comedy rather than complete their mission, and is even less delighted to meet the playwright himself. But all is not what it seems, either onstage or behind the scenes… In the far, far future, the Second Romana is destined to have her own encounter with a legacy of Rome, but Stoyn has been waiting. And his actions will set Romana on a collision course with her own past. Quadrigger Stoyn wants his final revenge on the Doctor, and only Romana stands in his way. Both of her. 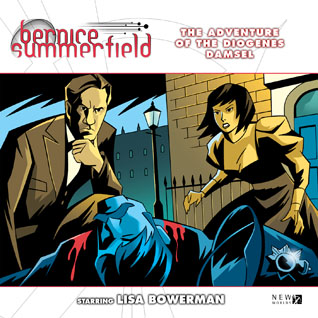 A Second Doctor adventure on a single CD, as performed by Frazer Hines (Jamie) and Wendy Padbury (Zoe). The TARDIS materialises on a dying world circling a dying sun, where the Doctor, Jamie and Zoe are welcomed to Sanctuary – an entire monastery carved out of a mountain. But little here is quite what it seems. Quadrigger Stoyn has waited through the centuries. And it is time for the Doctor to pay for his first terrible mistake. 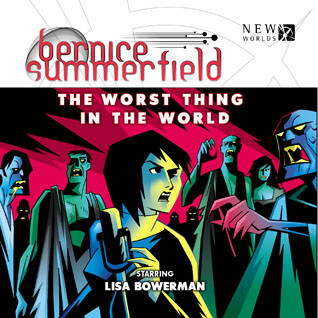 A First Doctor audio adventure on a single CD, as performed by Carole Ann Ford (Susan) and featuring Terry Molloy as Quadrigger Stoyn.